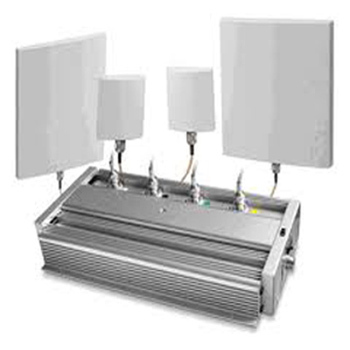 Cellular Mobile Phone Jammer is used to Cellular Phones from recvining signals to base stations. We are best Dealers of Cellular Mobile Phone Jammer in Delhi and India. RF output indicating of LED display. Four fans of convection and add metal filter. a. Take the breaker out of the packing box. c. Plug in the AC power and then plug in DC jack to the jammer. d. When the LED is on,the jammer is activated.